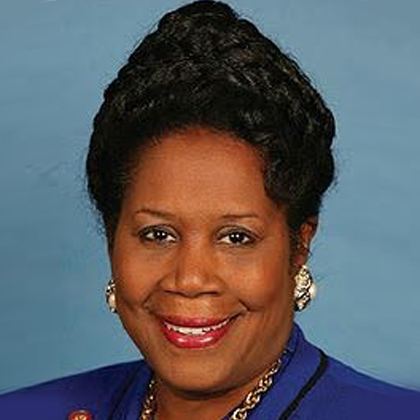 Sheila Jackson Lee is currently the U.S. Representative for Texas’s 18th congressional district, serving since 1995. The district includes most of central Houston. She is a member of the Democratic Party.